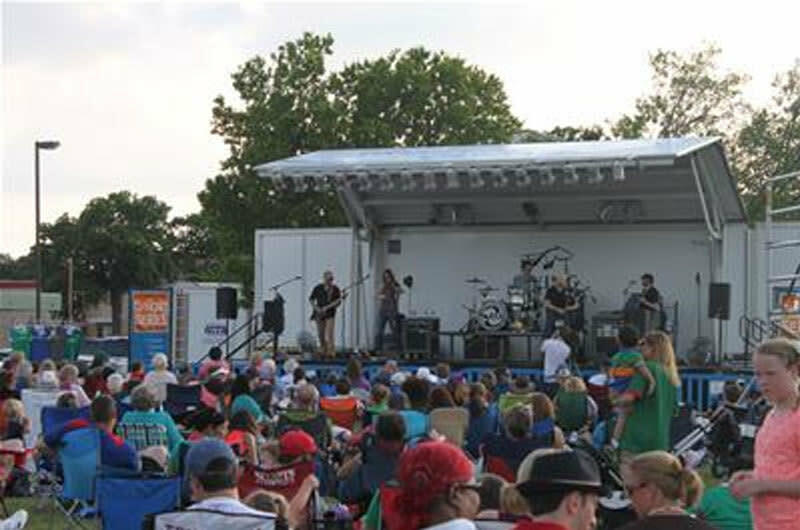 This location is where the City of Irving holds its Live Concert series from April through June on the first and third Fridays, from 7:00 p.m. to 8:30 p.m. Admission and parking are free. Irving’s annual concert series showcases live music performances from a variety of genres, with great musicians from across the state. The 2016 series continues to focus on tribute bands, bringing popular songs made famous by well-known bands! Parking and admission are free to all shows. In the event of inclement weather, shows will be moved to an indoor location. See details on the inclement weather plan at the bottom of the page. Please Note: -Please bring a blanket and/or lawn chair, as seating is not provided. -There will be food and dessert vendors on-site, as well as area restaurants. -Outside food and beverage are permitted. -Leashed, well-behaved dogs are permitted. -Please refrain from smoking in the event site.